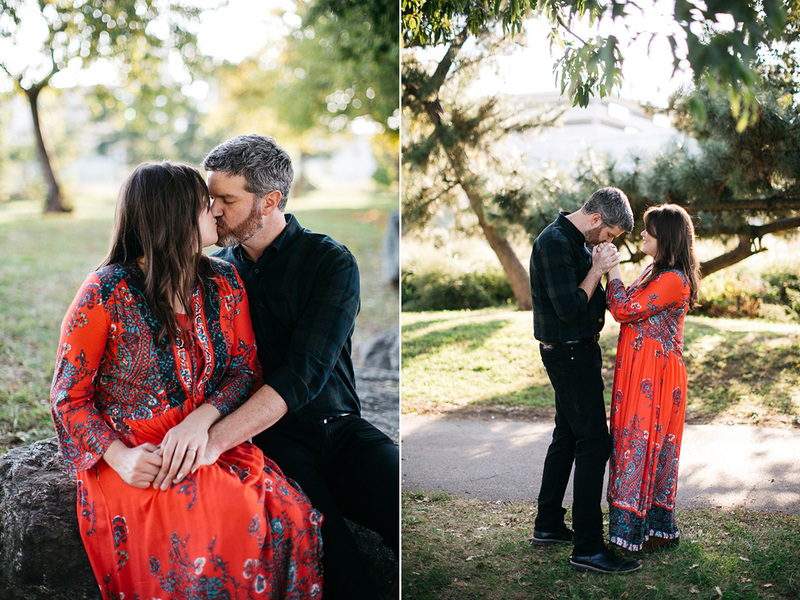 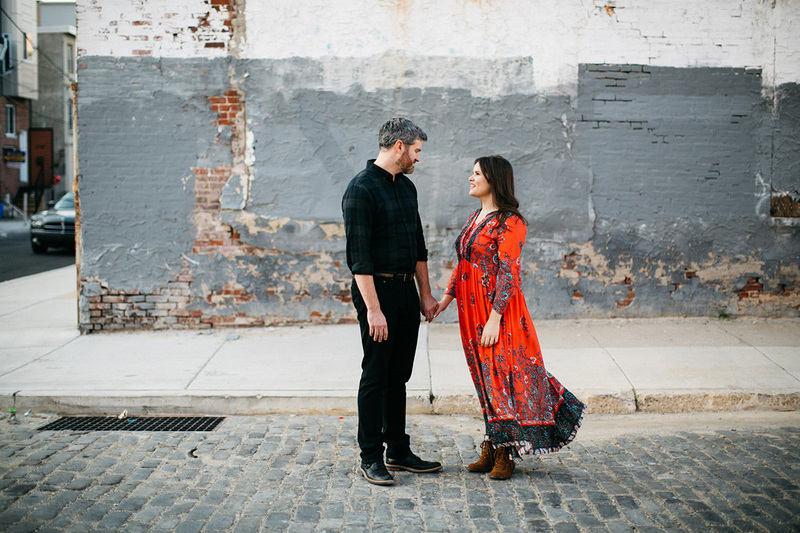 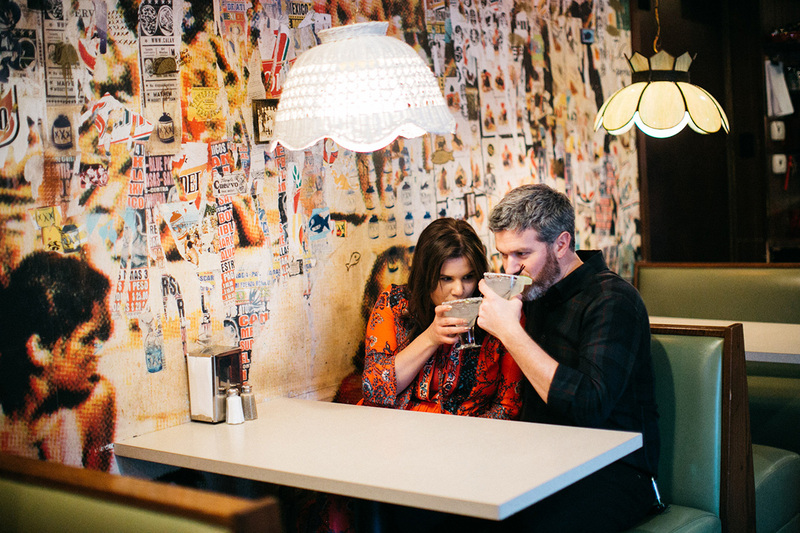 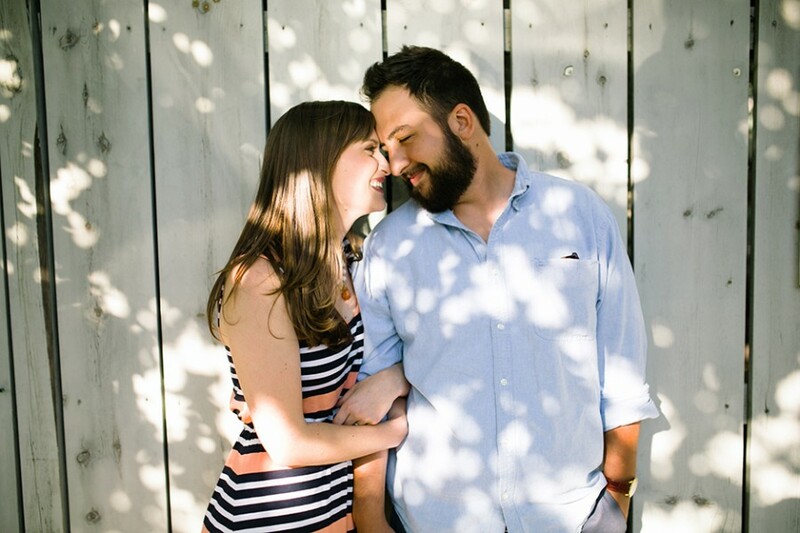 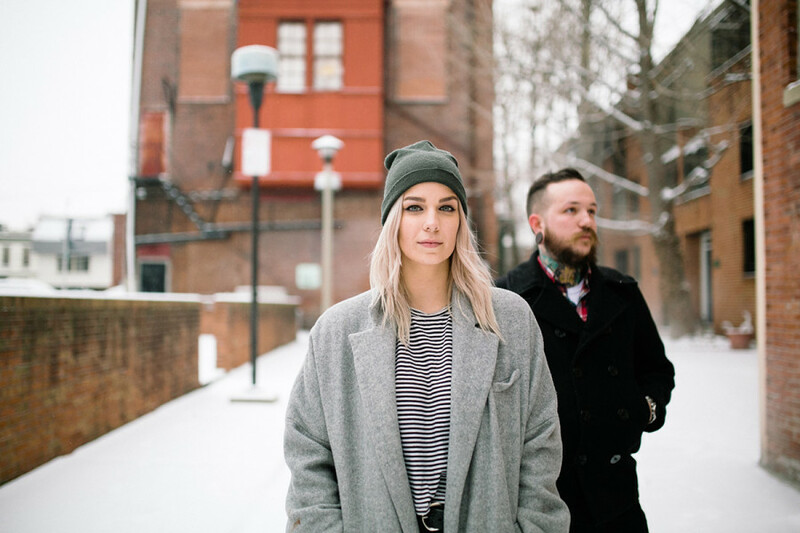 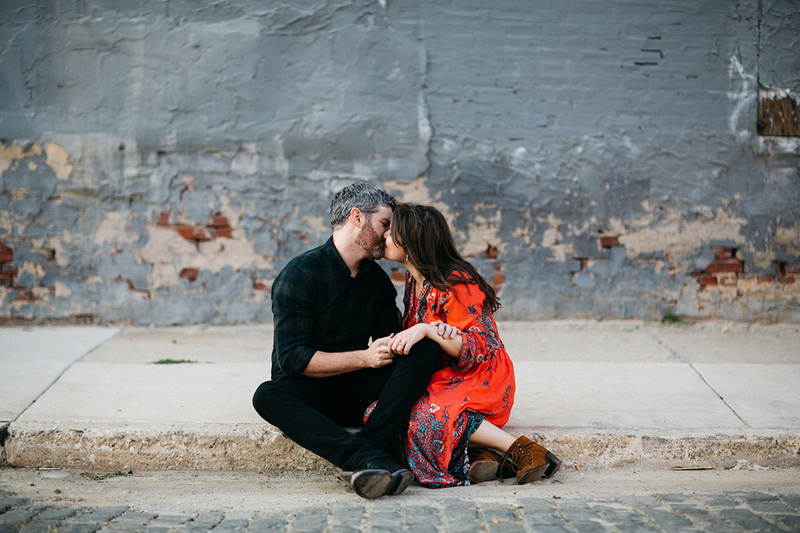 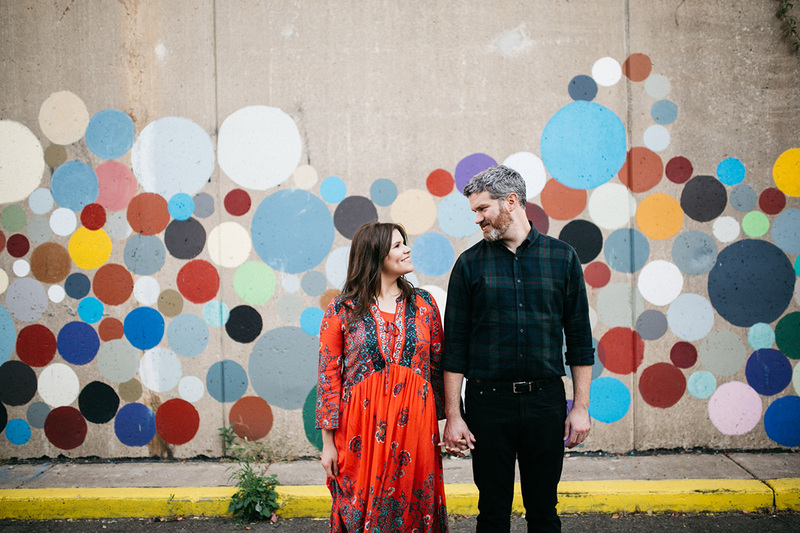 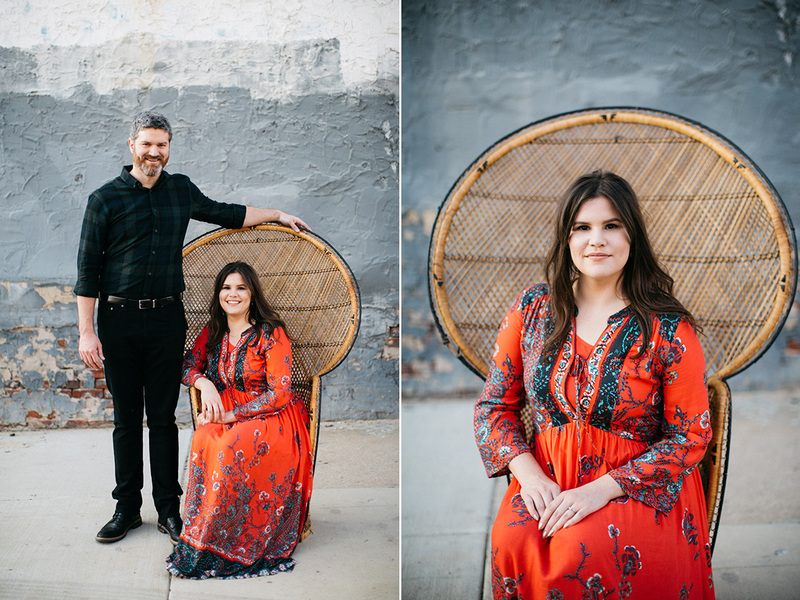 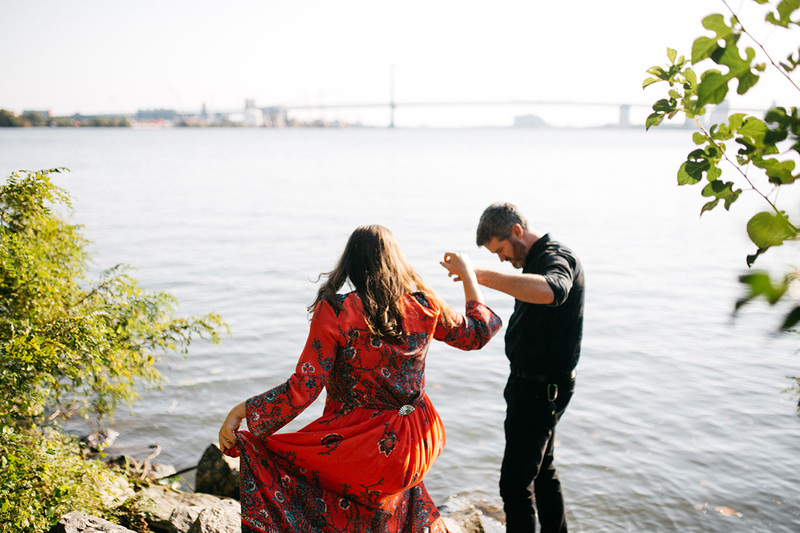 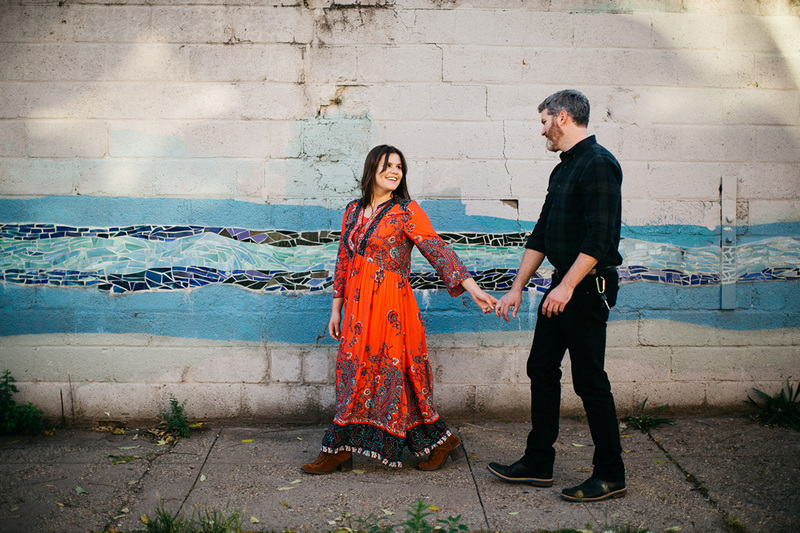 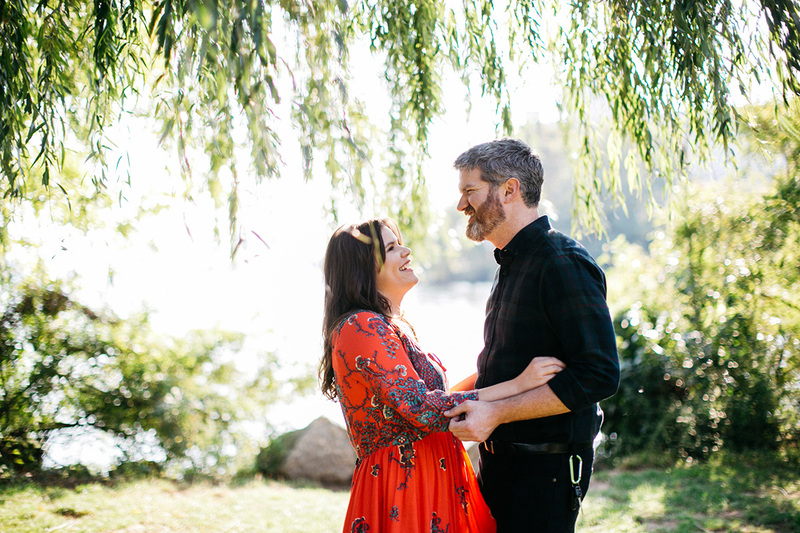 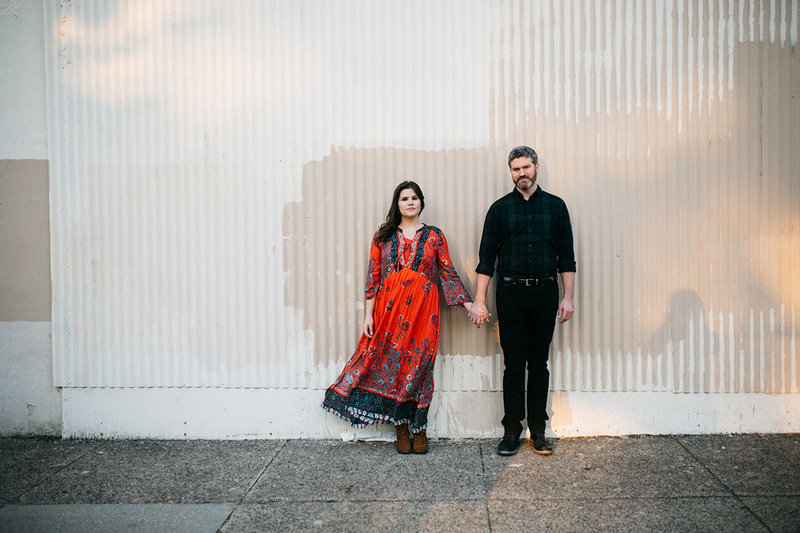 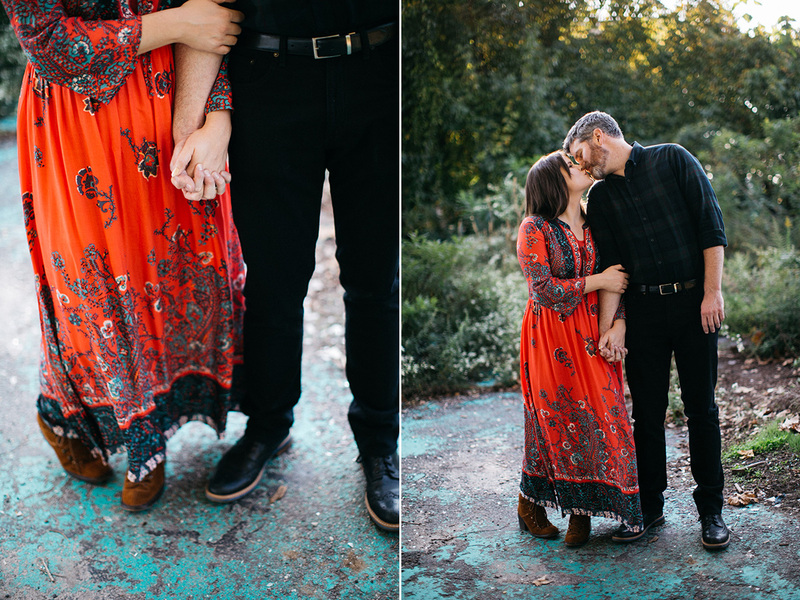 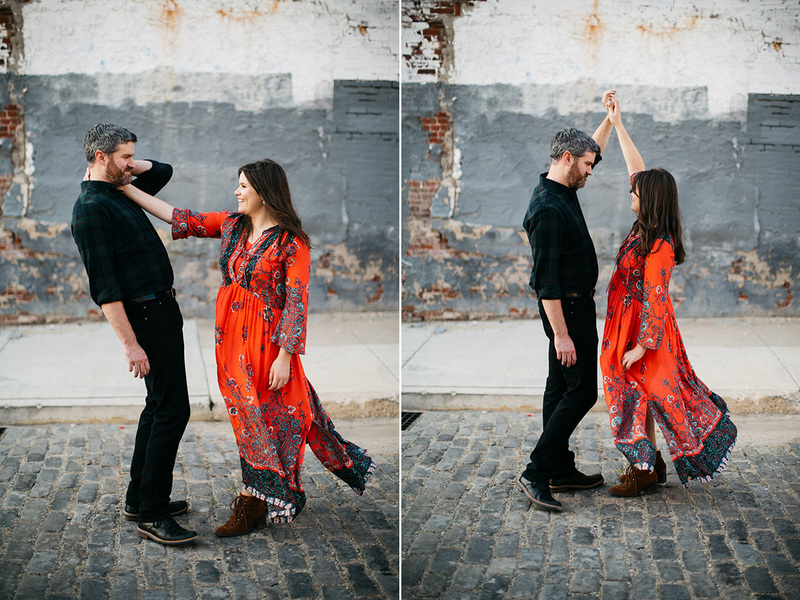 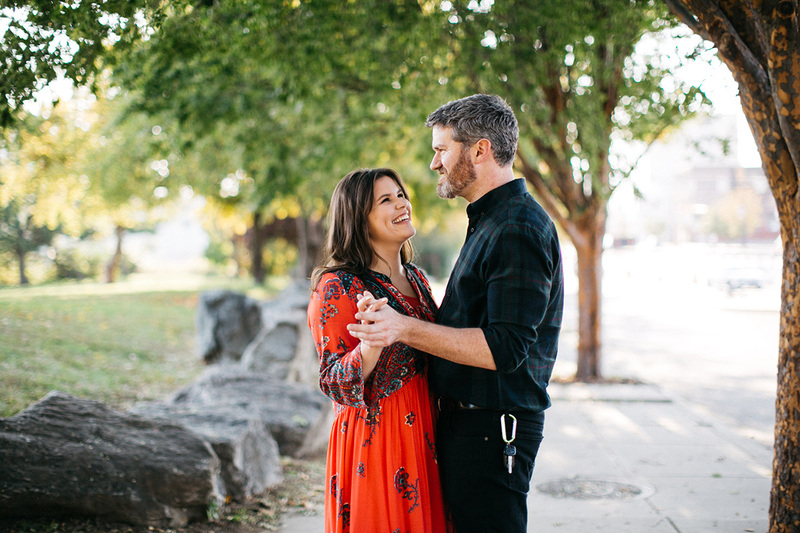 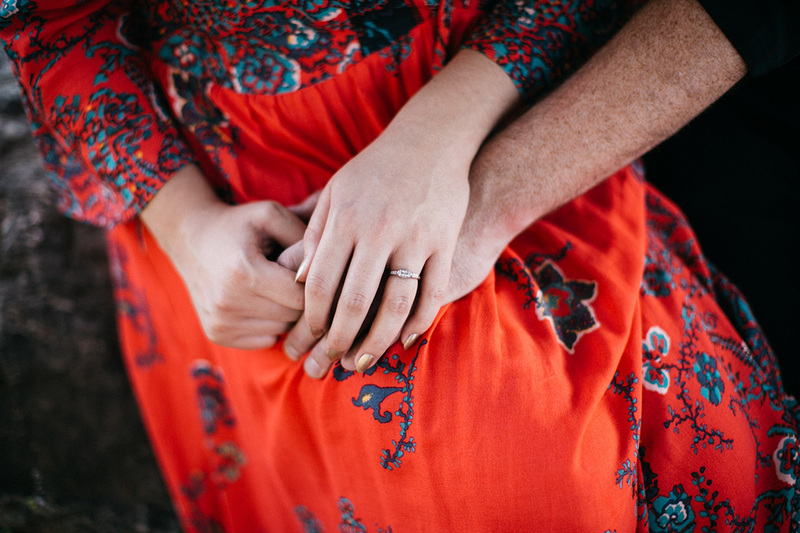 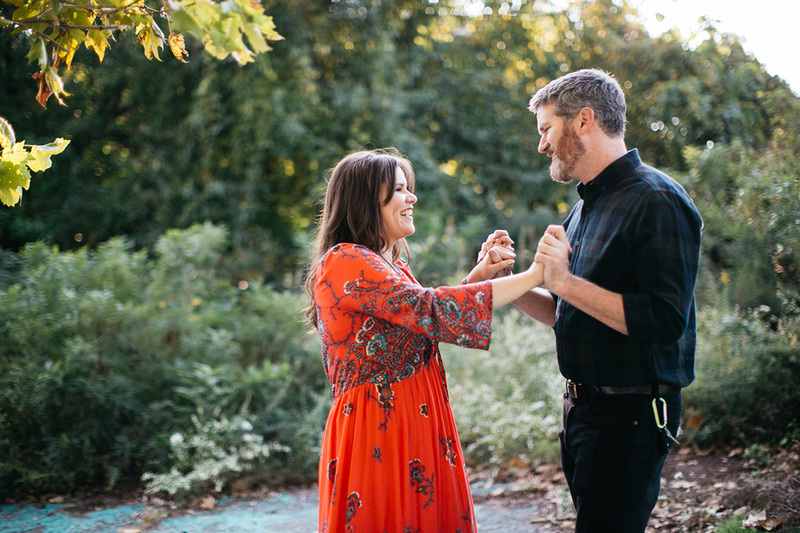 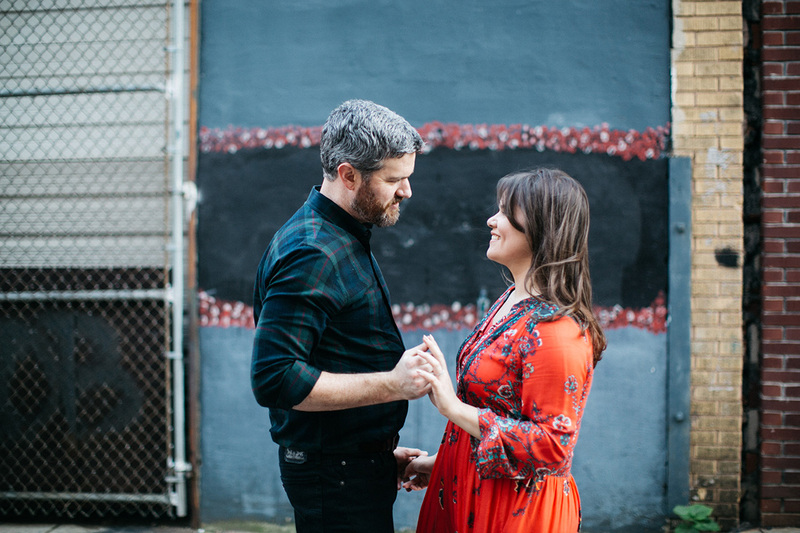 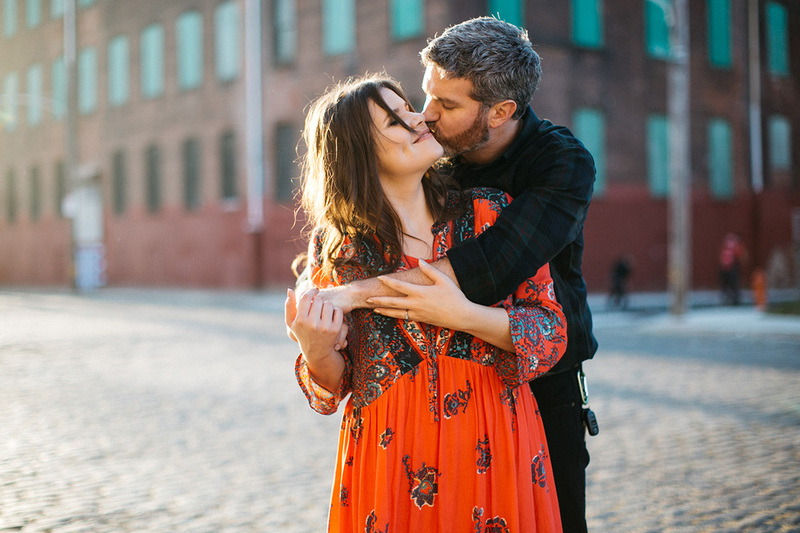 Chelsea and Andrew decided to stay in their neighborhood, Kensington, for their engagement session. 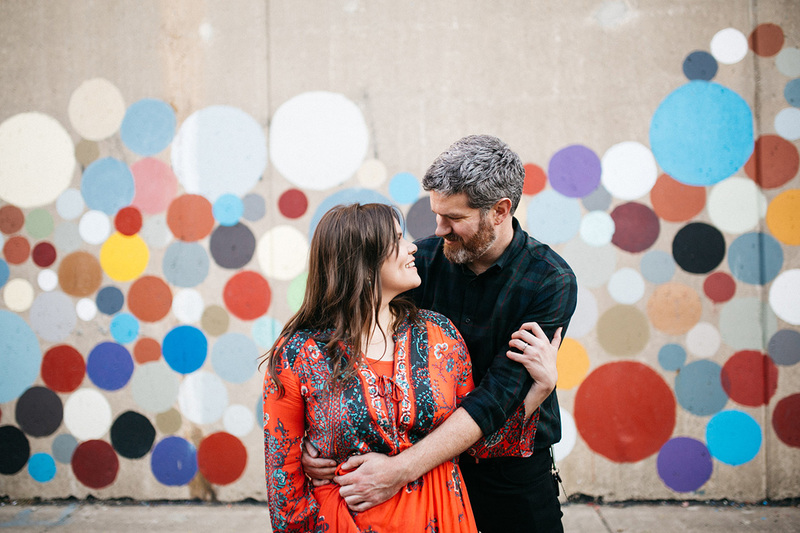 It also happens to be where my studio is, so I know the area really well! 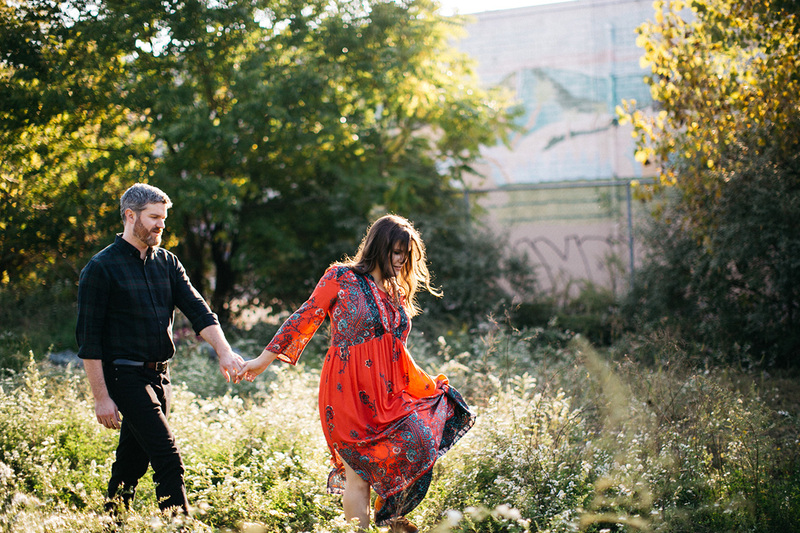 We explored some cool urban spots and also visited Penn Treaty park for a little bit of nature. 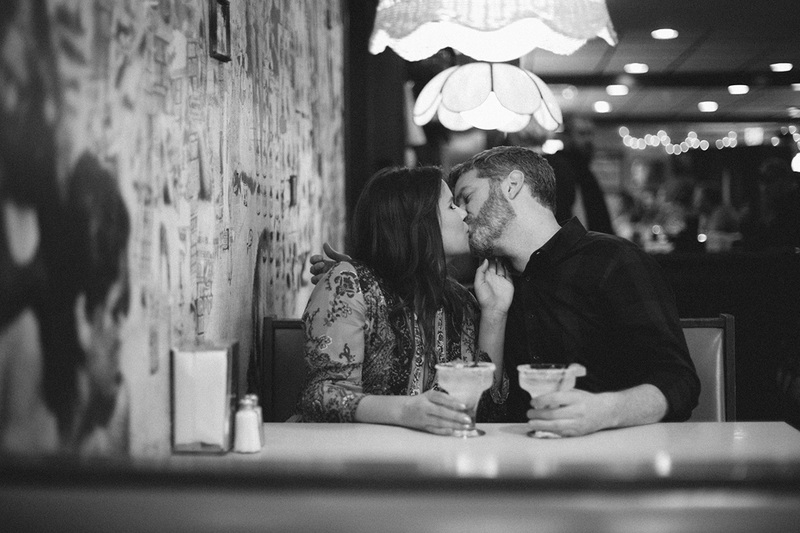 We ended up getting margaritas at Loco Pez and did some photos there as well. 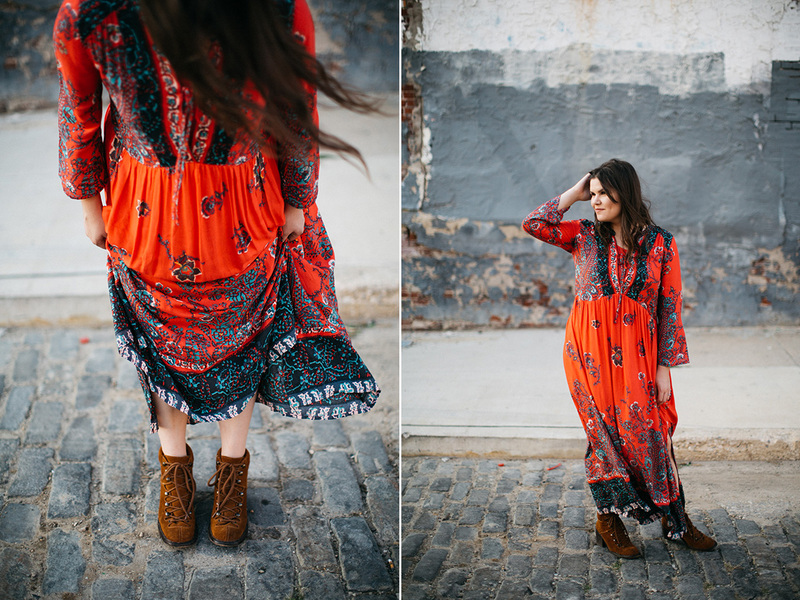 Chelsea looked awesome in her Free People dress. 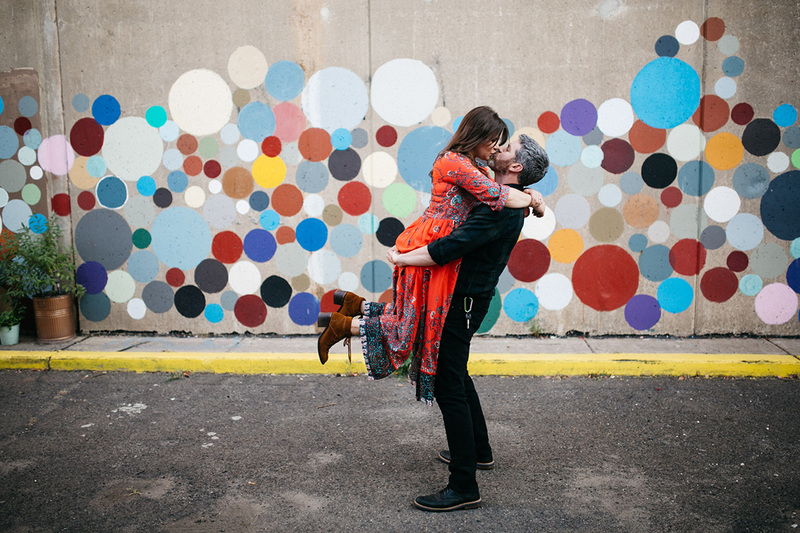 I really enjoyed getting to know Chelsea and Andrew and can’t wait to photograph their wedding at Maas Building next year!